Introducing AMFFHC Tele-monitoring, a ground breaking, Government Certified service designed to help seniors remain in their homes and individuals with disabilities gain more independence while staying safe. AMFFHC Telemonitoring is a Web-based “Telecare” system that connects you with real people using the latest wireless technology over the Internet. It’s secure. It gives you freedom. It lets you stay in your own home. Family members can check in and chat face-to-face with their loved ones from anywhere in the world! AMFFHC Tele-monitoring offers in-home support services, as you need them provided by specially trained caregivers, who you get to know personally. Telecaregivers communicate face-to-face, through our Live Interactive Network Companion (LINC; a 15-inch touch screen). Family members can also use the system to check in and chat face-to-face with their loved ones from anywhere in the world. Continue to live life as independently as possible! AMFFHC gives you service with the care of family… You can be confident that you’re being cared for in the least restrictive environment so you can continue to live your life as independently as possible. 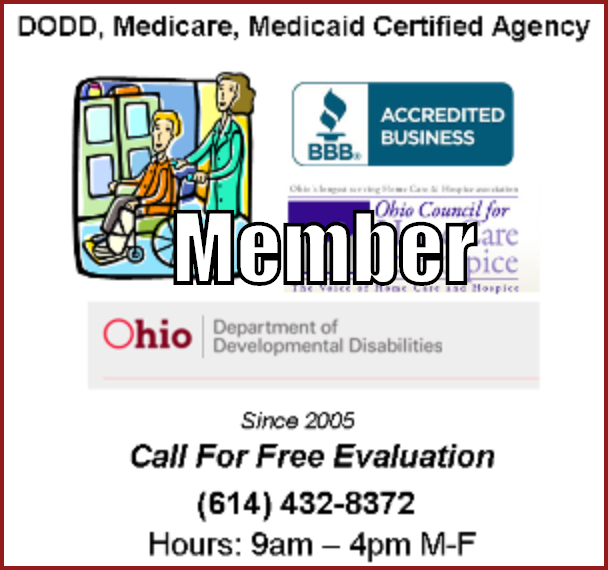 Certified by Ohio Department of Developmental Disabilities (DODD). AM Friends & Family Healthcare (AMFFHC) Medicare/Medicaid Certified Agency. 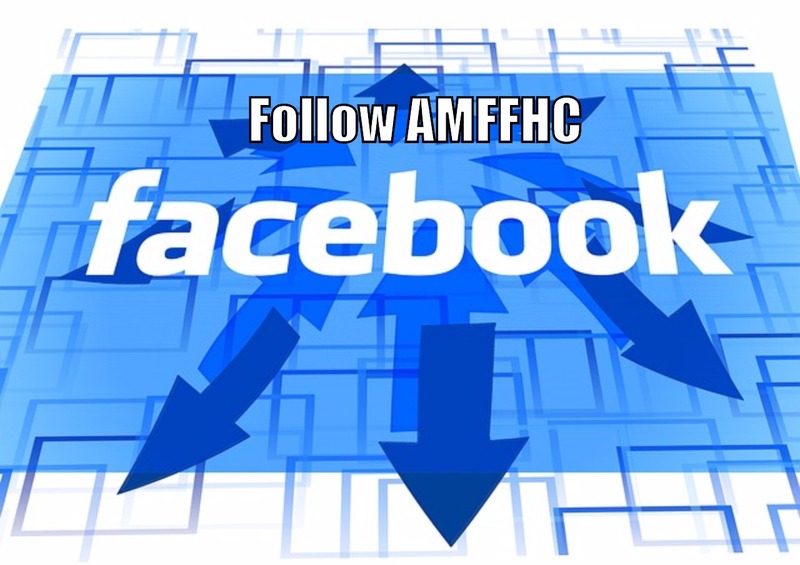 AMFFHC is a BBB Accredited Business and a member Ohio Council for Home Care and Hospice.